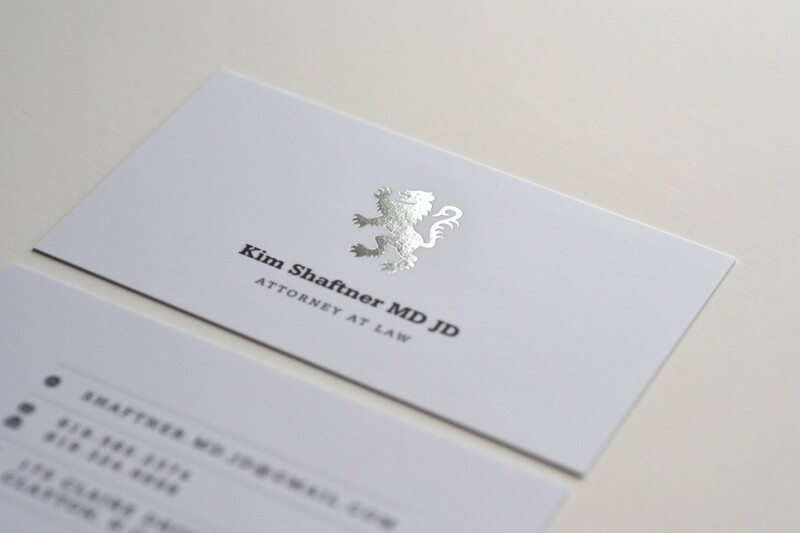 These foil cards for Kim Shaftner turned out awesome. 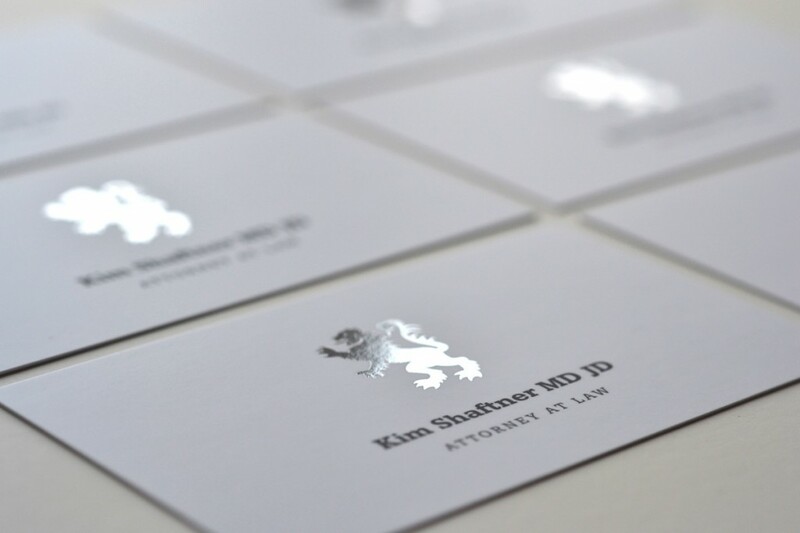 Something about a minimal card and foil stamping that makes us smile ; ) Letterhead and envelopes are still in production. As soon as they are finished we will post pictures of the full stationery package.